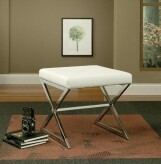 The Darie Black Oversized Ottoman is perfect for extra seating or using in place of a cocktail table. 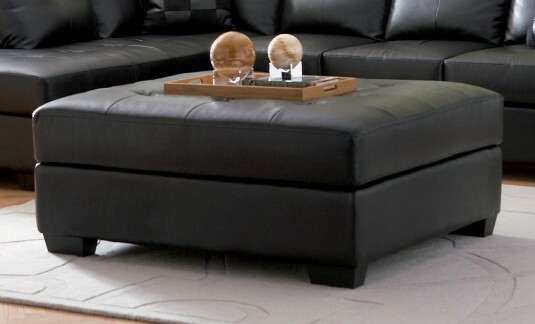 Constructed with a 100% kiln dried hardwood frame, a thick box faced top cushion made of high resiliency foam and pocketed coil seating, wrapped in durable and soft black bonded leather with dark block feet for ultimate style and comfort. 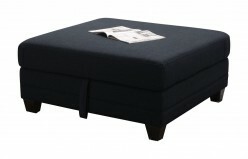 Furniture Nation is proud to offer the Darie Black Oversized Ottoman online. We serve customers across the DFW region including Weatherford, Southlake, Lewisville and many more. 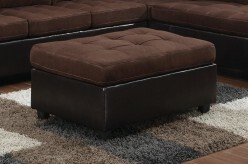 L43" x D43" x H20"